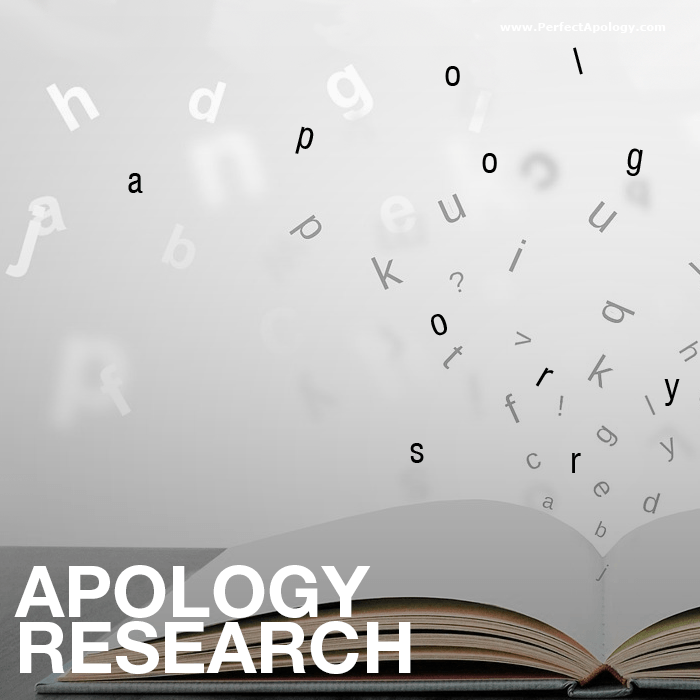 In our relentless pursuit to uncover everything there is to know on the Art and Science of perfect apologies, our apology research is focused on providing credible findings and case studies. We'll discuss and summarize the findings from any relevant study compiled by psychologists, sociologists or public relations experts and provide our thoughts on what readers should (and should not) take away from the research. For example, according to a study by Jennifer K. Robbennolt from the University of Illinois, no apology (especially in business) is sometimes better than half an apology. From the Journal of Management we learn about the findings of a study on the value of a perfect business apology. While another study, this time out of the UK found that saying sorry is NOT that difficult for the British. According to their apology research, we're likely to say sorry approximately 1.9 million times in our lifetime and the 'S' word is used roughly 368 times every day in the UK. From a survey of 7,950 Americans (commissioned by a jewelry company who found that a substantial portion of their sales came from people apologizing) we learn of a potential correlation between how often we apologize, our income level and/or marital status. We also focus on apologies in the business world by offering our own apology reviews of some of the best and worst business mea culpas ever delivered. We'll start with a reporter at Network World who asked us to review the effectiveness of 10 different apologies that were issued by senior executives after data breaches were discovered at their respective companies. We follow that up with some case studies of other corporate and business apologies that made headlines and are notable for various reasons as described in our analysis. Toyota apologizes for the recall of close to eight million vehicles. Executives apologize for the poor quality & bad taste of their pizza. 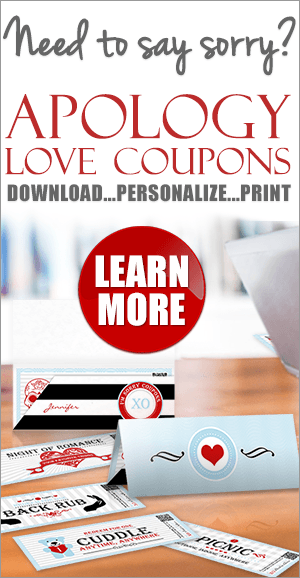 We hope that these types of studies provide you with additional insight into the art of delivering the perfect apology. By examining serious public cases we can better understand our own chances of being forgiven should we ever find ourselves in a similar situation. Our research also uncovers lessons learned in customer advocacy from the airline industry, case studies in customer service and what scholars believe are the key questions you need to ask yourself prior to delivering a public apology. Finally, whenever we find a great quote that speaks to our Perfect Apology philosophy we'll include it here. “Leaders who learn the art of apology on the nursery slopes of apologizing for the mistakes of others may graduate to the challenge of saying sorry for their own errors and meaning it. ~ "In praise of saying sorry", The Guardian, November, 2006. In other words, apologizing for slavery is certainly commendable, but easy. Apologizing for the Iraq war? Now that's a tough one. We hope you'll find this apology research useful. We do!